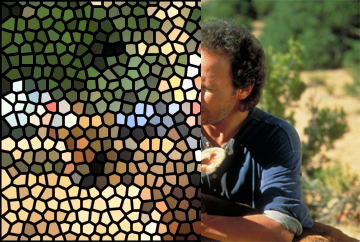 For our 1000th quiz, we're presenting a follow-up to our Pixelated Movie Scenes quiz. As before, we've taken familiar movie scene stills and blow up the pixels in each. Use any details that you can discern and factor in the options given to decipher these visual puzzles. How well do you know Pixelated Movie Scenes, Part 2?